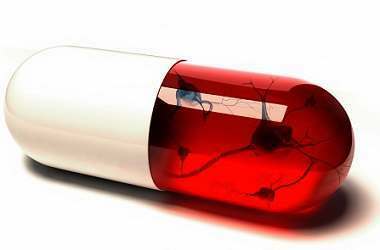 Nootropics are becoming increasingly popular but many people who are interested in them do not know where to find them. If you are interested in learning about and purchasing nootropics, there are several places that you can begin to look. Some places are obvious and some places may be surprising, but the following article is a list of the different places that nootropics are for sale. You can purchase nootropics in the form of bulk powders online. 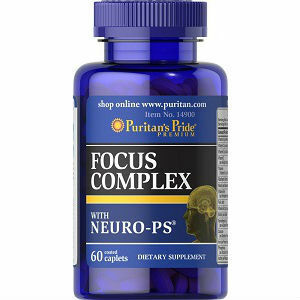 Online retailers like Powder City, Elevated Labs, Amazon and Peak Nootropics all offer nootropic supplement powders for sale. The only negative about buying bulk nootropic powder is that you have to carefully weigh and measure the powder on your own. You should also verify the certificates of authenticity of the products to ensure that you are getting the product that you have paid for. Buying in bulk is a great way to save money when you buy nootropics. 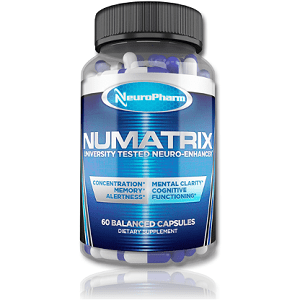 There is a wide variety of nootropics available in this form and this means that you can experiment with your own formulas. The only down side would be the concerns about quality but research and verification can alleviate these problems. You can buy your own pre-mixed blend of your favorite nootropics. There are plenty to choose from online. Buying nootropics this way is usually more expensive than if you were to purchase the powder in bulk. 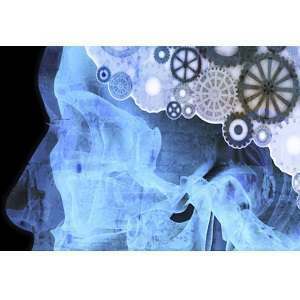 You are paying for convenience when you purchase nootropics through this method. 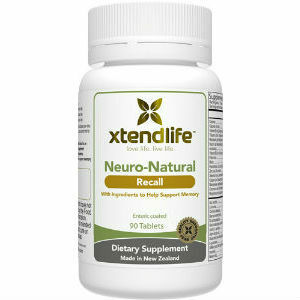 The fact that they are pre-blended is also ideal if you are new to taking nootropics because it removes much of the guessing from the process when you take them. Not having to weigh and mix your ingredients is a big benefit especially if you’re new to the supplement. 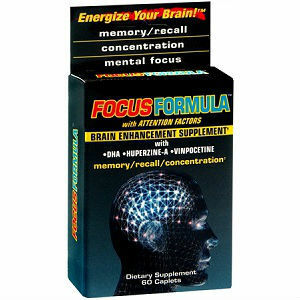 You can purchase nootropics from many health food shops, pharmacies, and even supermarkets. There are a lot of basic essentials that you will need that are all available in regular stores. You will need plenty of the B complex vitamin as well as magnesium. You will also need amino acids such as theanine, 5-HTP, and L-Dopa. 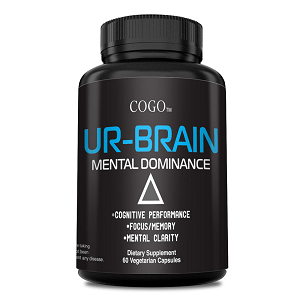 These nutrients are an essential part of nootropics and the benefit of buying them in the store is that you have them immediately. The downside is that the selection is not as wide as it is online and the price is often higher in stores. Believe it or not, you can even get nootropics from certain types of food. 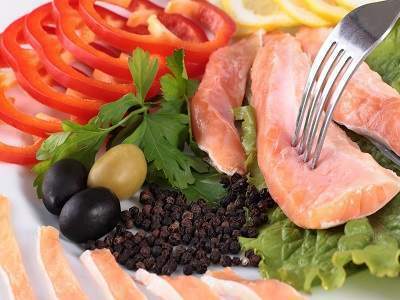 A great way to get plenty of nootropics is through eating fish. 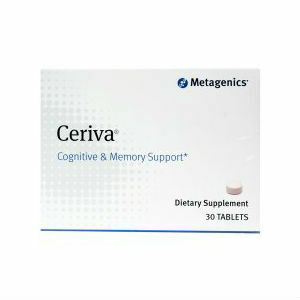 They contain a lot of vitamins, minerals and omega-3 fatty acids that are essential for healthy brain function. 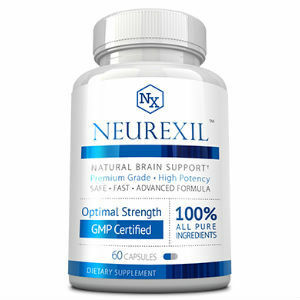 The benefit of getting nootropics through food is that it is a natural way to get nutrientsWhen your body functions properly, it produces the essential neurotransmitters that your brain needs for healthy and regular function. To achieve this, you should sleep regularly, eat well and exercise appropriately. Sleep is a very important function because it gives your body time to refresh the neurotransmitter stores. These stores are often depleted through the day. Sleep is also a key component of memory formations. Exercise releases endorphins which help to promote a general sense of health and happiness. Your body will create a lot of what it requires for functioning by itself, as long as you take care of it. The pros of taking care of your body is that there are no shipping and handling charges for getting a good night’s sleep. The downside is that it requires discipline and strength and neither of those things come in supplement form.